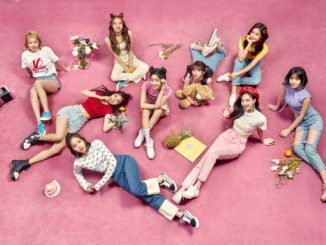 TWICE Is Coming! 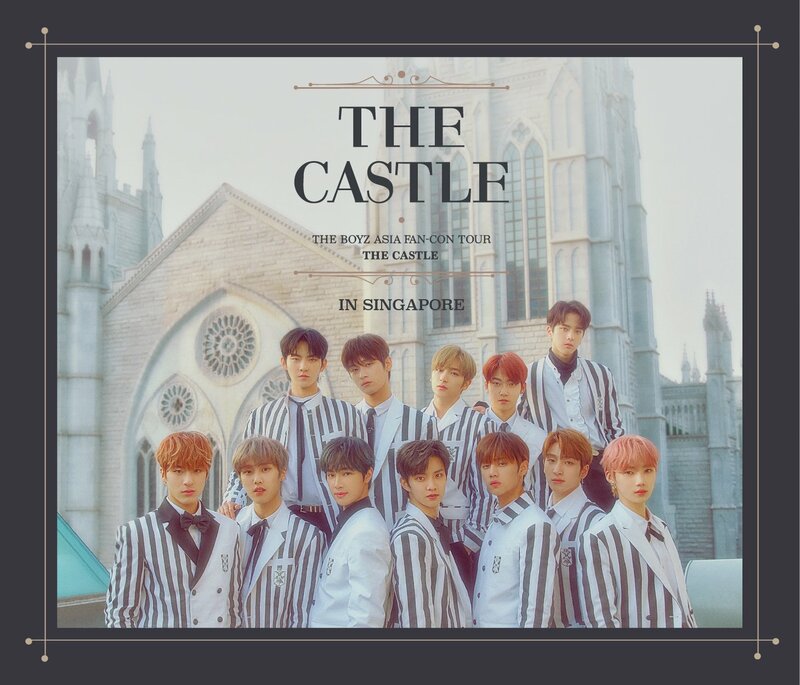 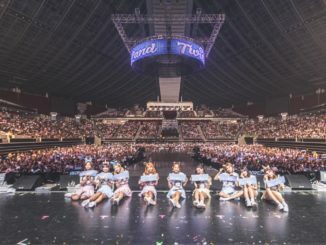 Mark Your Date For TWICE’s 2nd Tour “TWICELAND Zone 2: Fantasy Park” in Singapore! 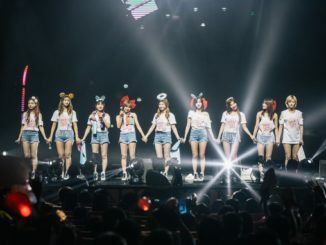 [COVER] TWICE Shares Their First-Time Experiences in Singapore!